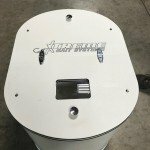 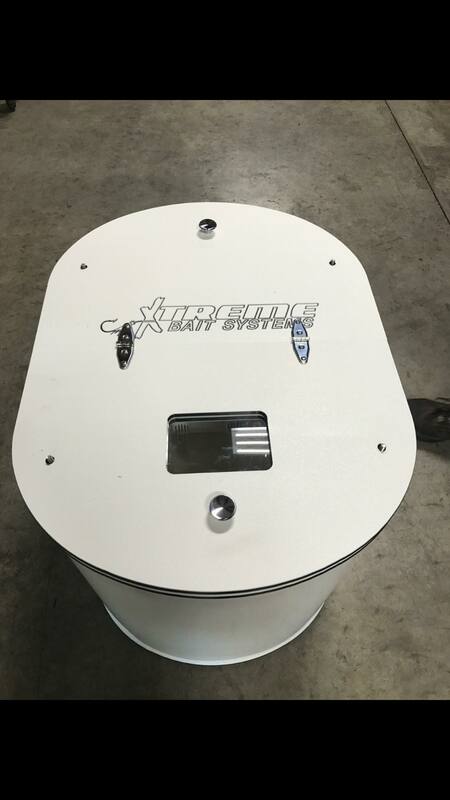 X-Treme Bait Systems sells high-quality Bait tanks for catfishing and fishing in general. 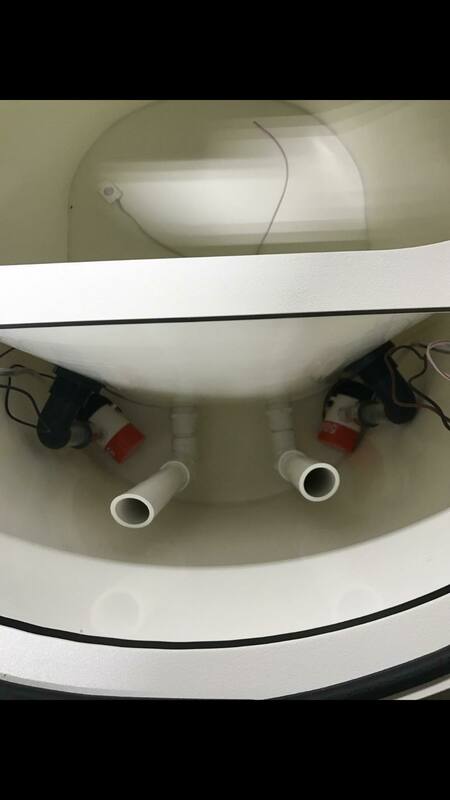 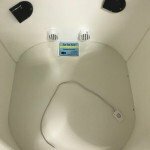 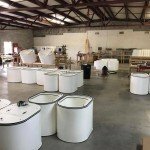 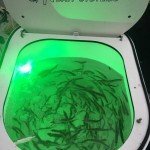 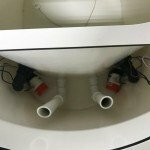 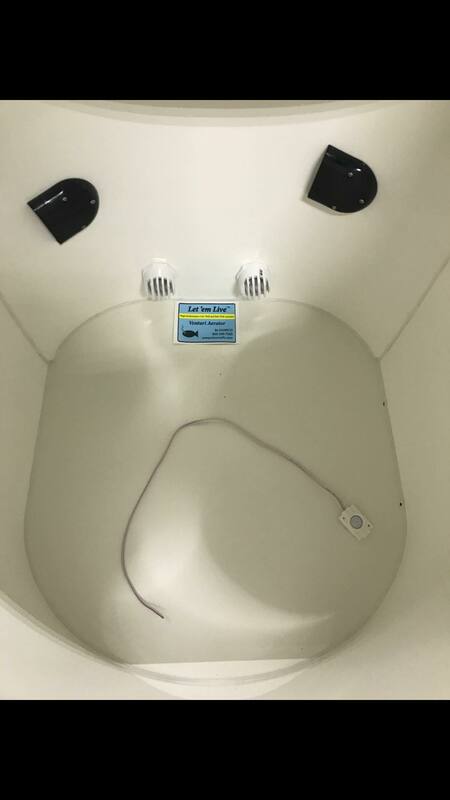 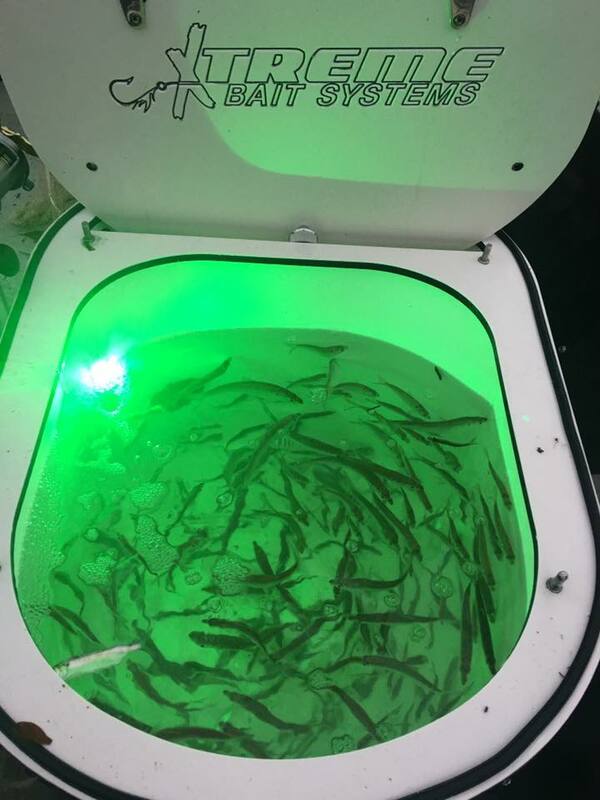 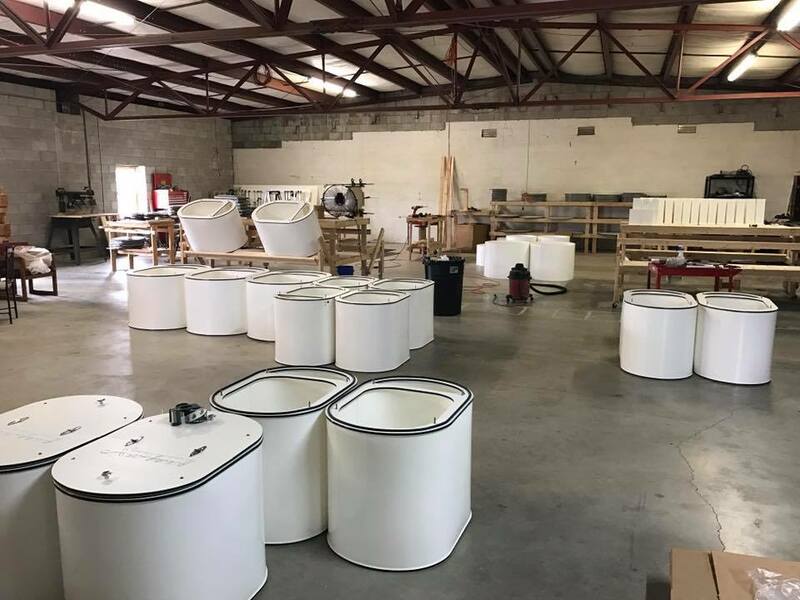 They are offering a high-end bait tank for the fisherman that needs to make sure the bait they are using is at its best when they need it. 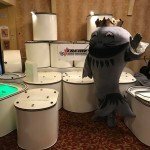 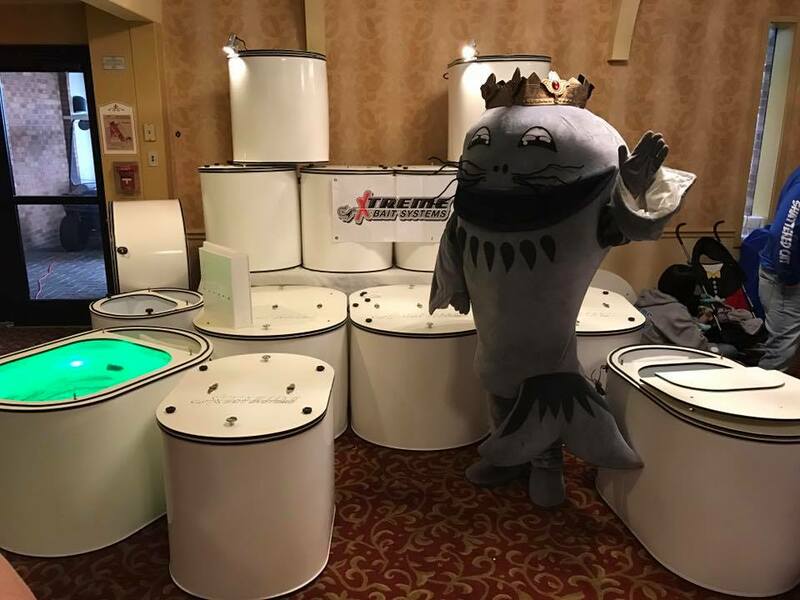 X-Treme Bait Systems has attended the 2017 Catfish Conference in Louisville as an Exhibitor.